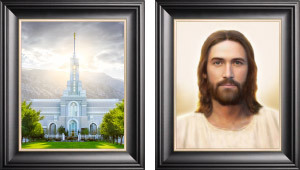 NEW COMBO DEAL — temple picture + Christ painting! The Kona Temple was the 70th temple built in the world and the 2nd in Hawaii. 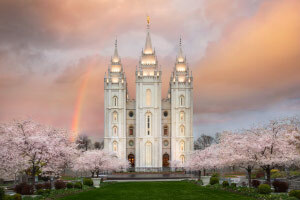 The temple was dedicated on January 23, 2000 by Gordon B. Hinckley. © All images on ldstemple.pics are copyrighted and are the property of the featured photographers. Do not use without permission.